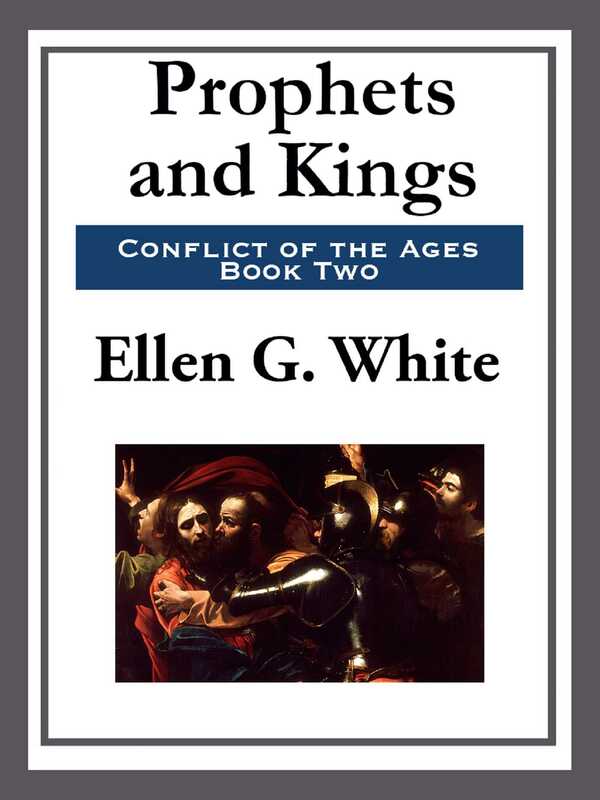 Volume 2 of the 'Conflict of the Ages' book series, 'The Story of Prophets and Kings,' covers the Biblical history of the world from King Solomon to Malachi. This key Seventh Day Adventist text explains in detail the SDA understanding of the conflict between God and Satan and their understanding of the Bible and much of world history. White wrote the series based on her research of other authors and special information which she claimed to receive through visions from God. The books thus include unique insights and concepts not found in other works of the time.